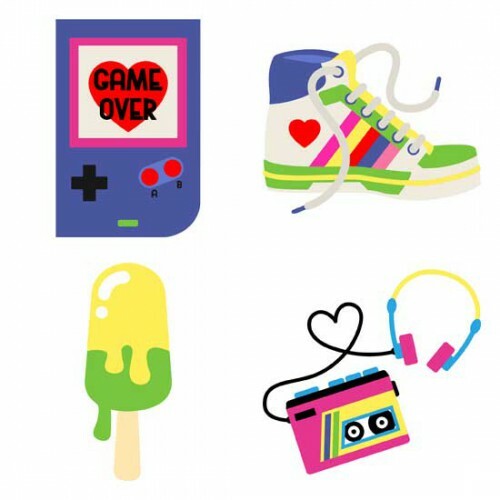 We love the 80's and the 80's are in love! 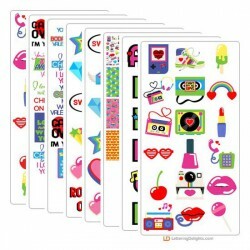 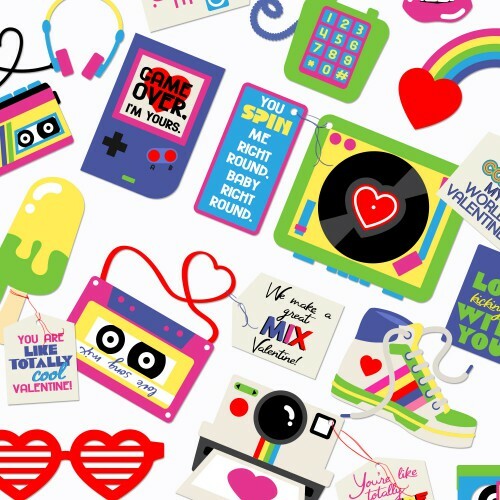 With our new 80's love graphics you will have the perfect imagery, for cards, scrapbooking, Valentine's and more! 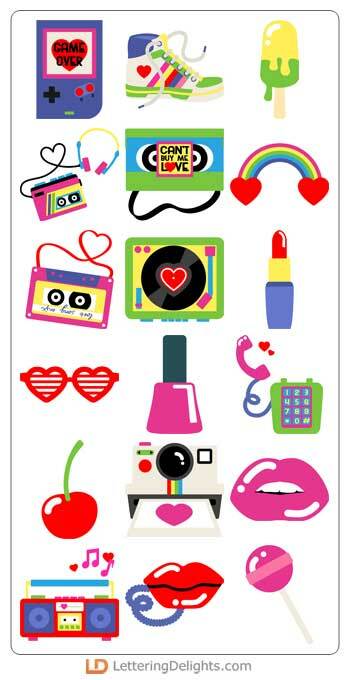 We love the 80's and the 80's are in love! 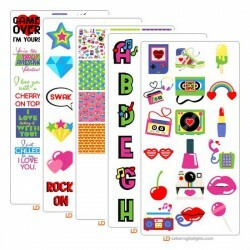 With our new 80's Love Collection you will have the perfe..